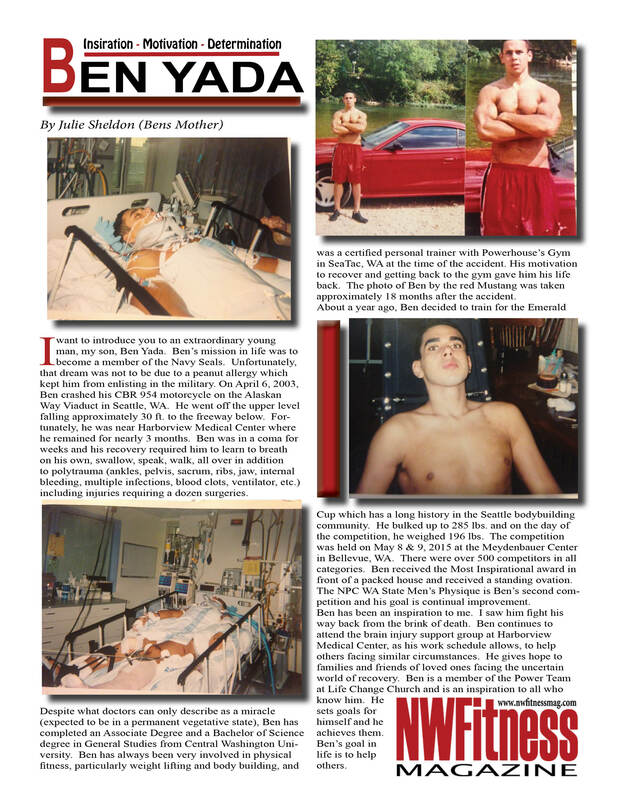 Ben Yada – Inspirational Story – NW Fitness Magazine. “I want to introduce you to an extraordinary young man, my son, Ben Yada. Ben’s mission in life was to become a member of the Navy Seals. Unfortunately, that dream was not to be due to a peanut allergy which kept him from enlisting in the military. On April 6, 2003, Ben crashed his CBR 954 motorcycle on the Alaskan Way Viaduct in Seattle, WA. He went off the upper level falling approximately 30 ft. to the freeway below. 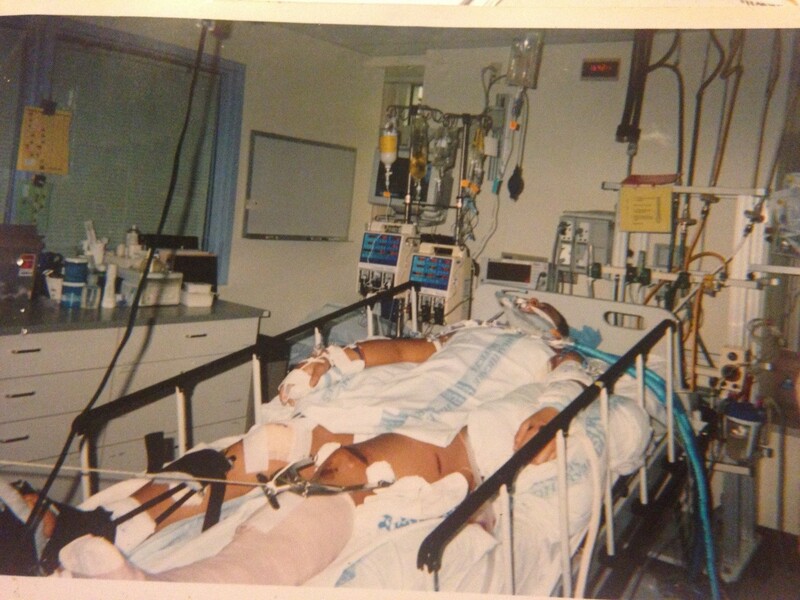 Fortunately, he was near Harborview Medical Center where he remained for nearly 3 months. 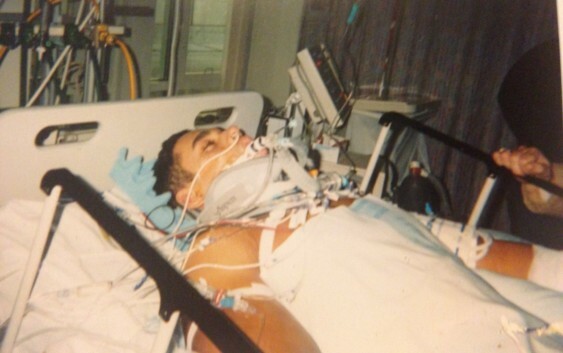 Ben was in a coma for weeks and his recovery required him to learn to breath on his own, swallow, speak, walk, all over in addition to polytrauma (ankles, pelvis, sacrum, ribs, jaw, internal bleeding, multiple infections, blood clots, ventilator, etc.) including injuries requiring a dozen surgeries. Associate Degree and a Bachelor of Science degree in General Studies from Central Washington University. Ben has always been very involved in physical fitness, particularly weight lifting and body building, and was a certified personal trainer with Powerhouse’s Gym in SeaTac, WA at the time of the accident. 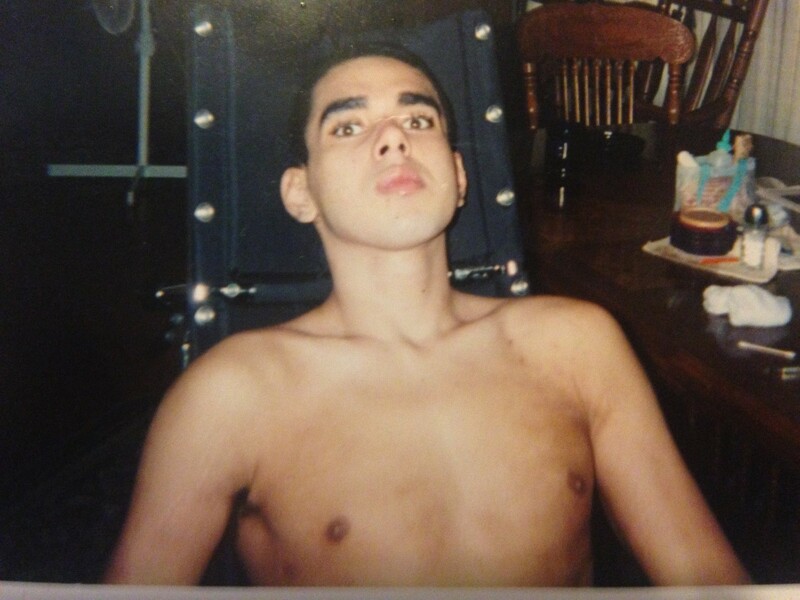 His motivation to recover and getting back to the gym gave him his life back. 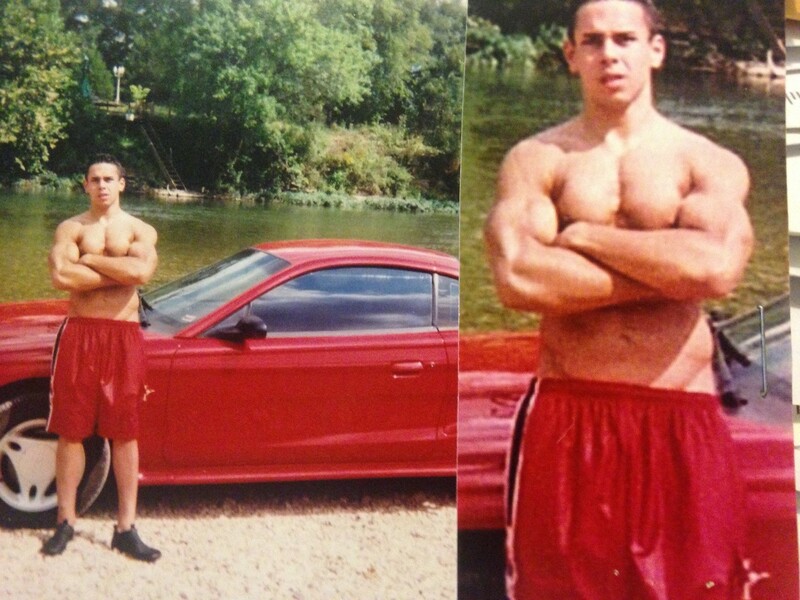 The photo of Ben by the red Mustang was taken approximately 18 months after the accident. categories. Ben received the Most Inspirational award in front of a packed house and received a standing ovation. The NPC WA State Men’s Physique is Ben’s second competition and his goal is continual improvement.